To read the Spanish version, please click HERE. 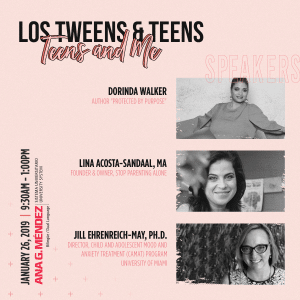 Disclosure: Los Tweens & Teens was compensated to share this content but all opinions are 100% our own and we believe in the importance of this content. As a middle-school parent when you hear the words ‘science fair’ during the new school year open house or from your kids – sometimes you just want to run away! It’s okay- we’ve all been there. This time I encourage you to EMBRACE IT. Your middle-school students have the opportunity to apply for the Discovery Education 3M Young Scientist Challenge that has a grand prize of $25,000! The title of “America’s Top Young Scientist” also is a fantastic honor. HURRY… video applications are due by APRIL 21, 2015. Aside from the potential cash prize is a unique learning opportunity for the Top 10 finalists. The final ten selected student finalists will have an exclusive opportunity to work directly with a 3M scientist during a summer mentorship program. The students will be challenged to create an innovation that actually solves a problem in society. How amazing is that? Past Challenge winners have gone on to speak in front of members of Congress, work with the nation’s top scientists, participate in the White House Science Fair, meet the President and pursue academic careers in the sciences. This truly is a wonderful opportunity for your student and you have absolutely NOTHING to lose so we encourage everyone to submit their videos immediately. April 21st – Video Entry Deadline REMEMBER: Middle school students are asked to create a one to two-minute video communicating the science behind a possible solution for an everyday problem. June/July – Ten finalists will be announced and have an exclusive opportunity to work directly with a 3M scientist during a summer mentorship program, during which they were challenged to create an innovation which solves a problem in society. State Merit Winners are also announced at this time. The 3M Young Scientist Challenge Facebook page also is a great resource. 3M is a science-based company with a culture of creative collaboration that inspires powerful technologies, making life better, and Discovery Education, the leading provider of curriculum-based digital content. For this year’s school Science Fair, my husband and I had our daughters work nearly solo on the whole project- from design to write up to layout. We wanted them to excel on their own- for better or for worse. What happened? 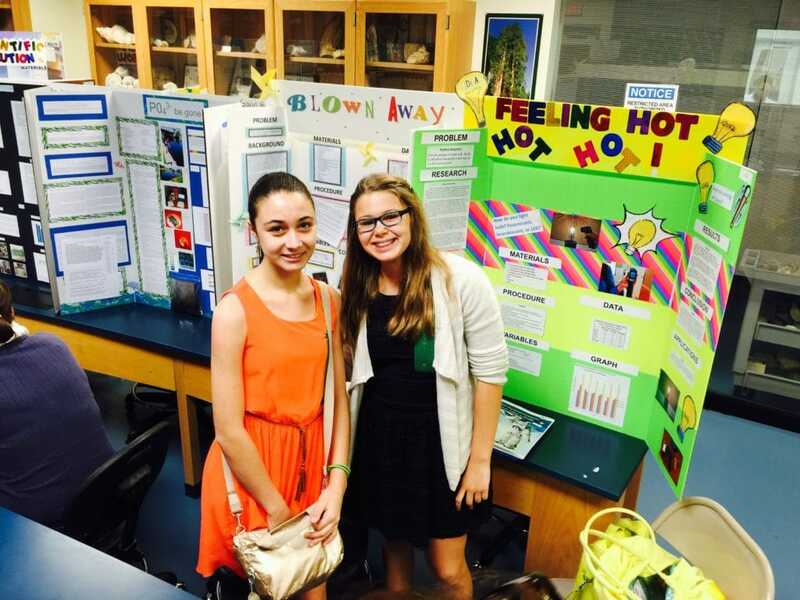 One made it to the actual county science fair and the other got a 99 and a ‘superior’ rating. One of the best grades ever!! Allowing kids to fly solo is a hard parental decision but well worth it when the time is right. We’ll be talking about this idea more with our Los Tweens & Teens experts. Good luck amigos! We’re excited to enter the 3M competition and wish everyone well. We will follow up and share the winners. What do you think about the challenge? Share your comments below. This entry was posted in Ideas, Teaching & Education Tips, Technology and tagged 3M, Discovery, Discovery Education 3M Young Scientist, education, science, science fair. Bookmark the permalink. Que interesante programa de apoyo a la educación. Paso la información a mis amigas con hijos en esta etapa. Gracias por compartir! Felicitaciones a tus hijas por sus resultados! Excelente programa! Felicitaciones! El programa se mira muy bueno y necesario para el futuro de nuestros hijos. Gracias por la información. Felicidades a las niñas y a sus padres por los logros en la feria de Ciencia. Qué bueno que 3M apoye la educación de nuestros hijos. 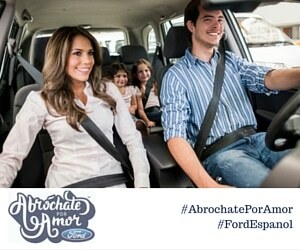 Felicidades… Este tipo de iniciativas me encantan no solamente porque los niños aprenden, pero es una manera en la que los padres nos involucramos más en la educación… Y más aun contando con el apoyo de 3M. Me encanta lo involucradas que estan tus nenas! Son todo un ejemplo a seguir!!! What an awesome opportunity for kids!